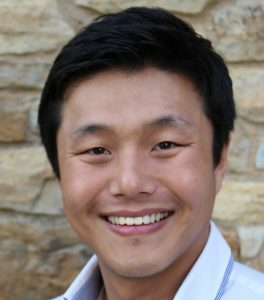 Baritone Jeehoon Kim joined Really Spicy Opera in its 10th Anniversary Season for Rigoletto (2016), singing the titular role of Rigoletto. Jeehoon is a DMA student in Voice at the University of Minnesota-Twin Cities, where he is the holder of a Hanson Fellowship. He has an MM in Voice/Opera Performance from the University of Texas-Austin, and an MM and BM in Vocal Performance from Myoung Ji University in Korea.